Amazing view, worth a go, we will definitely comeback! We booked the trip online a month before through Trekking Ha Giang website– a super easy process, prompt replies, English speaking sales staff and their service was exceptional. We were picked up promptly at 8am by our driver on a private air conditioned car with our tour guide Mr. Hung. Having someone like Mr. Hungwho was both knowledgeable about all of the locations we visited and who was also very friendly and accommodating to our desires was definitely complete our adventure in a strange country like Vietnam. Mr Hung always paid attention to small details, he raised his hands when we were in slippery and wet corner. We had a great chance to walk around many terrace fields, mountainous scenery, bamboo forests with lots of great photo opportunities. 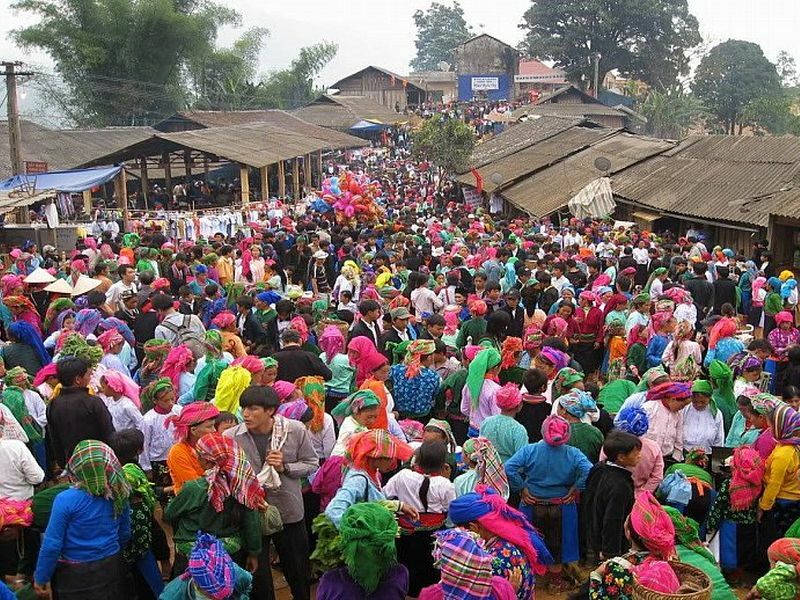 You will never know how a magnificent Ha Giang highland is until you are here. The landscapes were just breath-taking.The temperature was quite cool and our recommendation is to wear long trousers and sweater or warm jacket. The adventure was well worth it and we felt thatwe had the best guide ever. Strongly recommend Trekking HaGiangcompany!